Hakkasan had an absolutely incredible Labor Day Weekend line up. Including superstars of every genre, thousands flocked to the Las Vegas super club to take part in the unofficial end of Summer celebration. 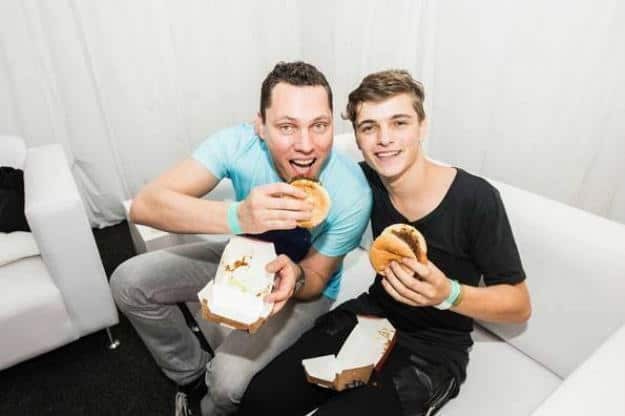 Even Tiesto and Martin Garrix came out together during one show. During this set Martin debuted a gorgeous new ID alongside his long time mentor and cheerleader, the legendary Tiesto. It seems that this new ID will no doubt be another massive success for Garrix who has had a masterful 2017 so far. This new track seems like it could be a bit more trance inspired compared to Garrix's recent releases. Check out the clip below.